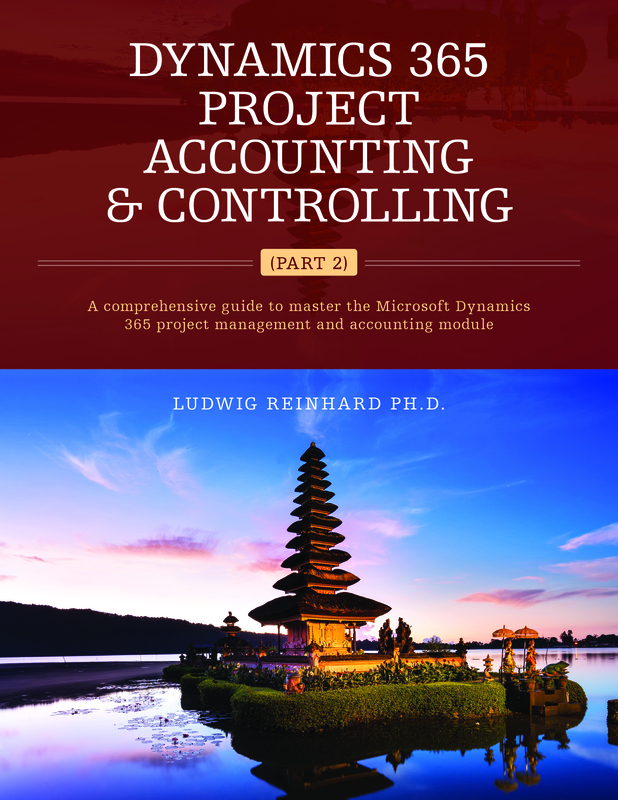 As the end of the year is just around the corner, I thought that it might be helpful for the one or the other writing something on the fiscal year closing process in Dynamics AX. The functionality I would like to focus on in this post is related to the opening transactions form that can be found in the periodic General Ledger (GL) section illustrated in the next screen-print. What is the effect of selecting/de-selecting the parameter „delete close-of-year transactions during transfer”? 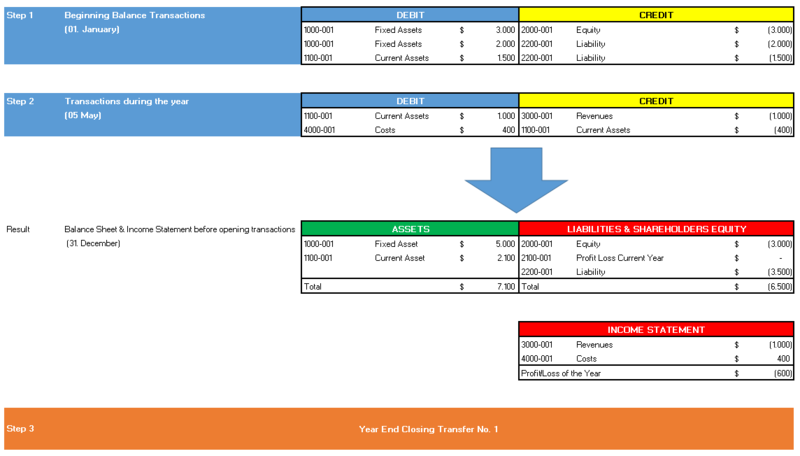 What is the effect of selecting/de-selecting the parameter “create closing transactions during transfer”? What difference does the selection “closing->opening” make in comparison to selecting “reset” in the balance account field of the opening transactions form? What effect does the selection of a specific financial dimension have on the year-end closing process? What happens if I enter/select an account in the “opening account” field of a specific main account? Within the following, I will answer those questions based on sample data recorded in Dynamics AX. 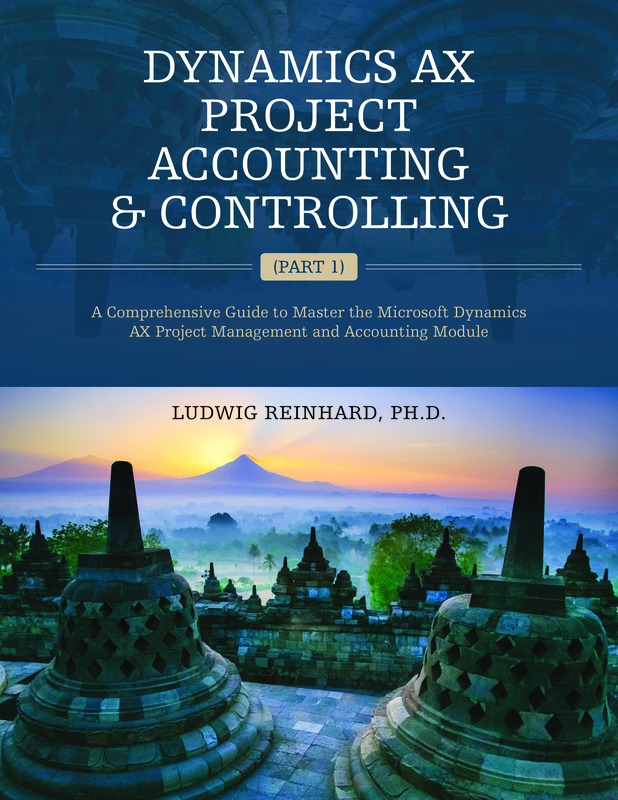 To answer the questions raised above, I decided to use simplified Balance Sheet and Income Statement data that are initially recorded in Dynamics AX at the beginning of the year (“Step 1”). Thereafter, a single financial transaction (“Step 2”) for the sale of products is recorded before the first periodic year-end closing process is run (“Step 3”). After running the first year-end closing process, the company’s auditor decided that an adjustment needs to be posted (“Step 4”) in the closing sheet. After posting the adjustment, the periodic year-end closing process is run again (“Step 5”). The following flow chart summarizes the process steps described. The ledger account-financial dimension combination consists of a 4-digit ledger account and a 3-digit financial dimension. As an example, the combination 1000-001 represents the ledger account 1000 (“fixed assets”) and the business unit (“001”). For illustrative purposes and to keep things as simple as possible, the most generic separation of a company’s Balance Sheet (BS) and Income Statement (IS) is made. That is, the BS is separated into fixed & current assets as well as equity & liabilities and the IS is separated into revenues and costs only. The transactions recorded for the different steps and the resulting BS and IS can be identified in the next two screen-prints. Question 1: What is the effect of selecting/de-selecting the parameter „delete close-of-year transactions during transfer”? 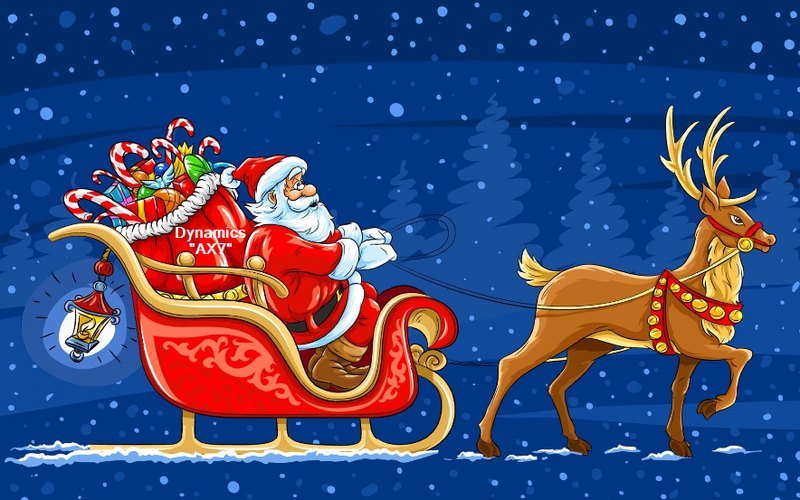 Once the transactions for step 1 and step 2 are recorded, Dynamics AX generates the following voucher during the first year-end closing process irrespective of whether the parameter “delete close-of-year transactions during transfer” is activated or not. The voucher in the previous screen-print shows you the transactions recorded in the opening period (“period 0”) of the new fiscal year and illustrates that the profit of the previous year is transferred to the main account-financial dimension combination “2100-001 Profit/Loss current year”. After the first year-end transfer is posted and the adjustment requested by the auditors is recorded, the year-end closing process is run again. This time a difference in the vouchers recorded can be identified depending on whether or not the parameter “delete close-of-year transactions during transfer” is activated. 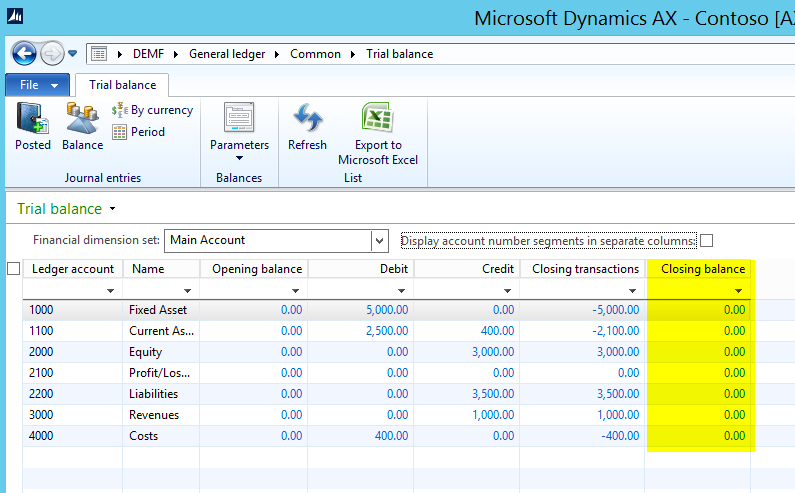 With the parameter activated, Dynamics AX deletes the first closing voucher and creates a new one. 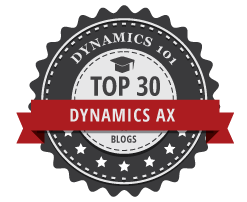 Without the parameter activated, Dynamics AX creates an additional voucher and leaves the first voucher unchanged. In other words, a so-called delta transfer and voucher is recorded. Even though deleting an already posted voucher is against most GAAP, a setup with the parameter activated is often found in practice. In contrast to this “common practice”, “best practice” is not activating the parameter. Question 2: What is the effect of selecting/de-selecting the parameter “create closing transactions during transfer”? To identify what effect the activation of the parameter “create closing transactions during transfer” has, the previous transactions are entered again in a different fiscal year before the first year and closing process is run again. If the parameter is not activated, a voucher identical to the one illustrated previously is created. This voucher transfers the profit/loss of the current year to the respective account “2100-001 profit/loss current year” of the company’s balance sheet. On the other hand, if the parameter is activated, additional transactions are created as of 31 December (highlighted in yellow color in the next screenshot). The additional transactions created ensure that all accounts are posted against the current year’s profit/loss account (“2100-001”) at the end of the year before the opening transactions are posted at the beginning of the next year. A major effect of activating the parameter “create closing transactions during transfer” is that users cannot identify the closing balance of the ledger accounts in the trial Balance list page anymore. The next screenshot provides an example of this standard behavior. Due to the additional posting created and its effect on a company’s trial balance, common and best practice from a finance & accounting perspective is not activating the parameter “create closing transactions during transfer”. Question 3: What difference does the selection “closing->opening” make in comparison to selecting “reset” in the balance account field of the opening transactions form? Answering the third question is straightforward as selecting “reset” does not create any year-end closing transactions when running the year-end closing process. Rather than having the beginning balances created automatically, users have to enter them manually when selecting “reset”. As one can imagine this something that should not be done in a live environment. For that reason best practice is selecting “closing->opening” when running the year-end closing process. Question 4: What effect does the selection of a specific financial dimension have on the year-end closing process? … results in a voucher that records the company’s current profit/loss on the selected financial dimension. In the example illustrated in the next screen-print, the company’s current profit/loss is recorded with business unit “002”, while all other transactions are recorded with their original financial dimensions. Stated differently, selecting a specific financial dimension in the financial dimensions tab of the opening transactions form does only have an effect on the financial dimension used for posting the company’s current profit/loss. As only balance sheet accounts are affected by the year-end closing transactions, a possible application of this functionality is separating and identifying annual profits for different accounting situations, such as local GAAP, IFRS, etc. Question 5: What happens if I enter/select an account in the “opening account” field of a specific main account? ..the year-end closing process uses this opening account for recording the opening balance transfer. 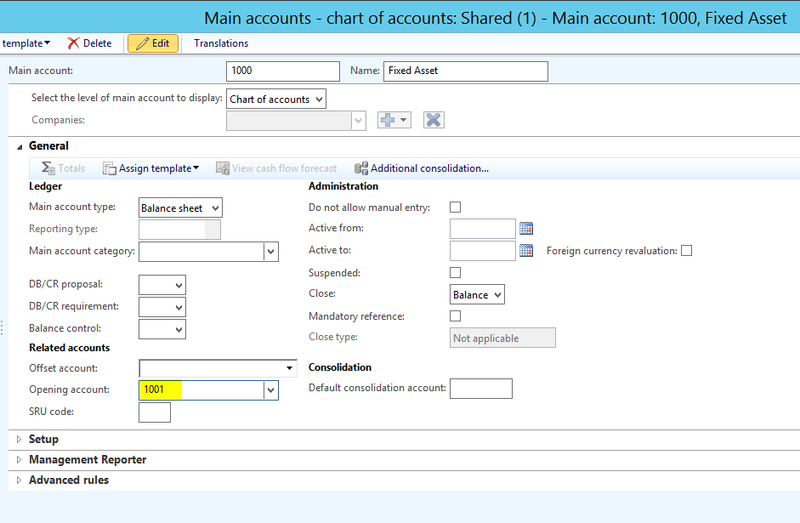 The example shown in the next screen-print shows that the closing balance of main account 1000 is transferred to the opening account 1001 that is linked to main account 1000. Entering an opening account in the way illustrated can be useful e.g. in situations where certain accounts are expired and replaced by other (new) ones. Thank you for the post with detail explanations. a) What we need to enter manually & Where we need to enter ? b) How user will come to know the either debit or credit balances ( closing balance ) of the P&L accounts if we need to enter manually ? the “reset” option already exists for a long time in AX and I have not seen any company using this functionality in practice. I believe that you made the same experience. To your question part a): Using the reset option actually deletes all previous year-end closing-opening transfers and requires you entering the closing & opening transactions manually. 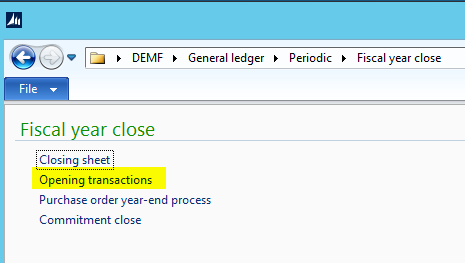 As you cannot directly enter a transaction in an opening period you need to do that manually in a GL journal. Microsoft also describes this procedure here: https://technet.microsoft.com/en-us/library/aa498391.aspx In my opinion this is a manual, time-consuming procedure that does not make much sense from a business perspective as it completely circumvents the automatic opening transactions feature and the closing/opening period types. I think the functionality is thus used only in test scenarios and might be something that is left over (“orphant”) from prior versions. It would be interesting opening a support case with Microsoft and asking them for what reason they developed the reset feature. To your question part b): The only way to know what balanes to enter manually in my opinion is printing a trial balance report at the end of the previous year and going through each account on an individual basis. I do not think that any other “shortcut” is available to ensure that everything balances.